The American Alpine Institute will be a primary sponsor of the 13th Annual Red Rock Rendezvous in Red Rock Canyon just outside of Las Vegas. 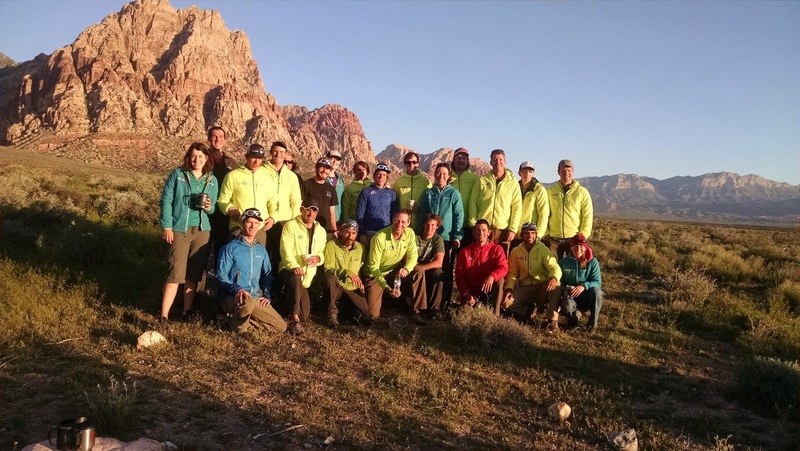 This will be the eleventh time that our guides will be involved, teaching clinics and partying alongside everyone else at the event. This year our guides will be running multi-pitch climbing trips throughout the event and beginner to advanced climbing programs on April 1st. They will also be teaching a variety of programs on the April 2nd and 3rd. Every year the event just gets better and I have to say that last year's was the most fun so far. Here is a blog with a number of photos and videos from the 2015 Red Rock Rendezvous. 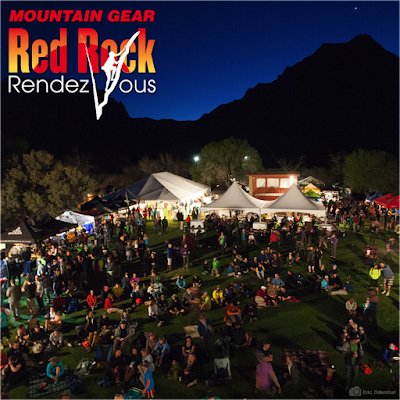 Major climbing athletes make their way out to the Mojave Desert for the Rendezvous every year. Big names at the event include the likes of Beth Rodden, Peter Croft, Katie Brown, and Andreas Marin. But some of our best guides will also be on hand. These include people like Mike Powers, Richard Riquelme, Alasdair Turner, Ian McEleney, Paul Rosser, Ben Traxler, Mike Pond, Andrew Yasso, Chad Cochran, Dustin Byrne, Ben Gardner, Tad McCrea, Doug Foust, Quino Gonzalez, Britt Ruegger, Jeremy Devine, Jared Drapala, Will Gordon, Justin Moynihan, Jess Lewis, Jenny Merian, Zach Lovell, Jim Mediatore, and Dave Richards.